“Congratulations. The day you have been waiting for has finally arrived. Your Wedding Day. All your dreams are about to be fulfilled. Let me share your dream. Let me walk you through your Wedding Ceremony from the day you sign your first legal documents to the day you sign your marriage certificate. 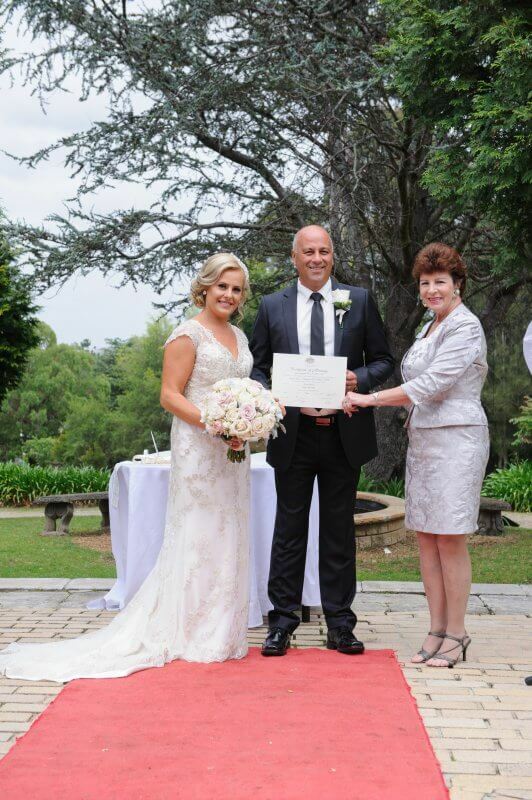 As a professional civil marriage celebrant, with 13 years experience and over 800 Weddings Ceremonies behind me. 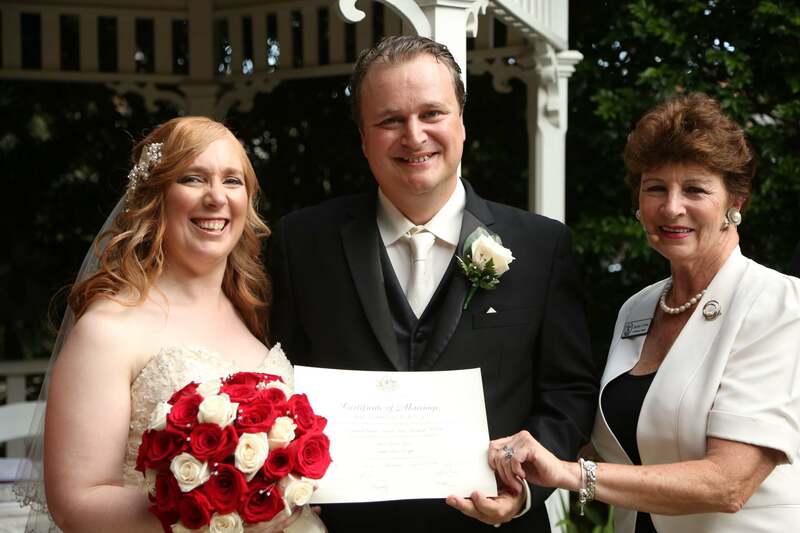 I am committed to helping couples make their dreams come true on their special wedding day. 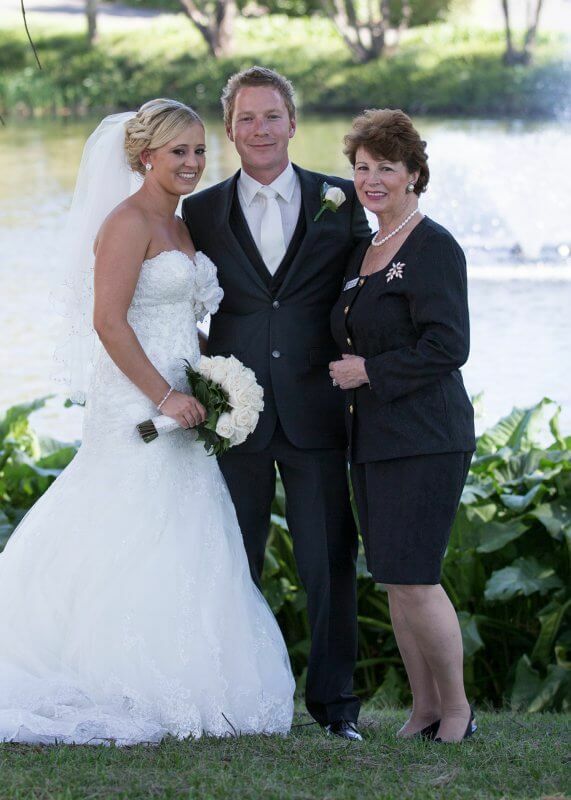 As your Marriage Celebrant, I can help you choose a style of ceremony which reflects your ideals, beliefs, feelings and wishes. I work closely with you before your special day. 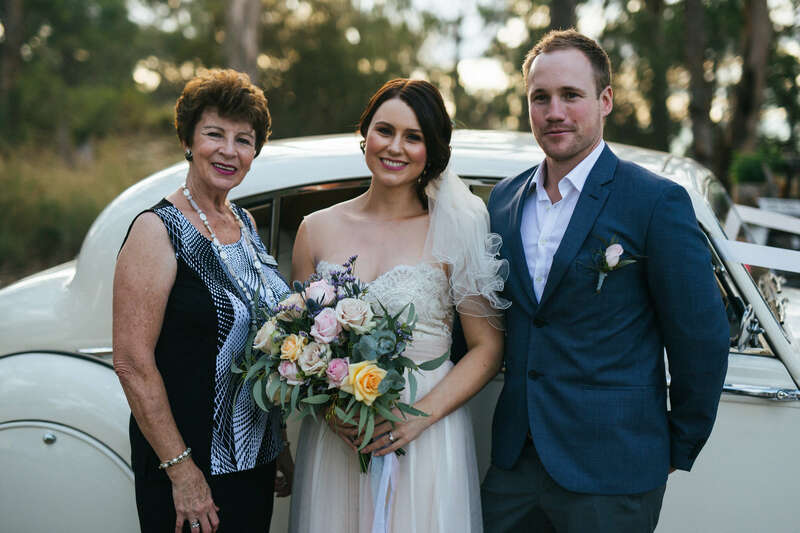 I am proficient in overseas and cultural ceremonies and I pride myself on paying special attention to detail at all times, as I strive to make your special day as care- free and perfect as possible. My Wedding package contains samples of all aspects of your ceremony which entails your Vows, Ring Exchanges and Readings. My years of experience allow me to give you many options for all of these aspects, so that when you leave our meeting you take with you many ideas for your ceremony from which to choose. My goal is to design a unique wedding ceremony which will leave many happy lasting lifelong memories. Wonderful rituals and romantic touches can add exceptional warmth and meaning to your ceremony. These can include Sand Ceremony, Wine Ceremony, Hand Ceremony, Padlock Ceremony and many more. These take only a few minutes but will leave lasting memories for yourself and your guests. 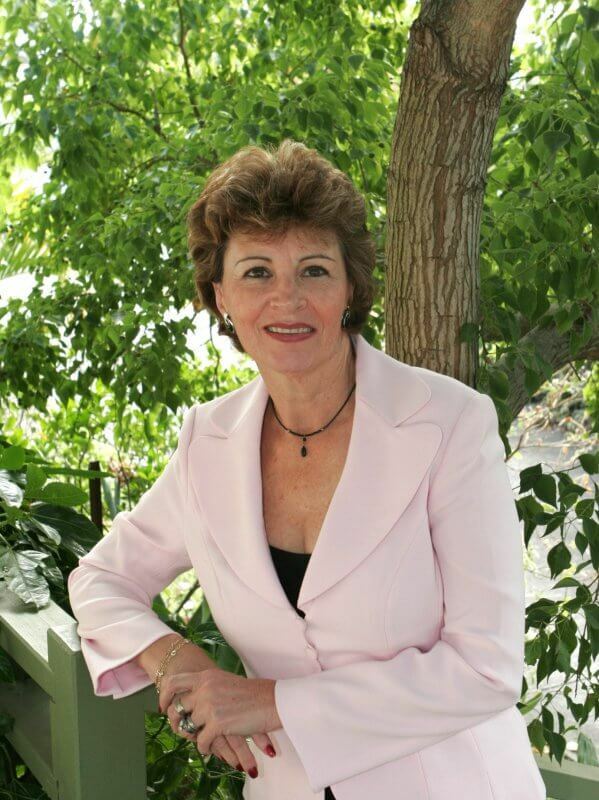 I have worked hard to be recognized in my industry and been rewarded by many venues selecting me as a preferred celebrant. Of course a marriage ceremony may not be what you are looking for. I also enjoy celebrating other ceremonies such as Commitment Ceremonies, Naming Ceremonies, Renewal of Vows Ceremonies and many other rituals that you may desire. It’s been almost a year since our wedding ceremony and we couldn’t be happier. Thank you Janine for everything that you put together for our ceremony! It was so beautiful and well planned, Usman and I have nothing but good things to say about how our big day turned out. You accommodated all of our needs especially considering I was overseas and you were so incredibly warm and welcoming when I met you. We loved how intimate and special you made our ceremony, we will cherish those memories for many beautiful years to come! Meeting Janine made me feel so comfortable that turned to Todd and I said this is the person I want to marry us. When we chose our venue and date I contacted Janine over a year out and booked her in. We had our first consultation and we both walked away so excited and prosper at the fact we had met this lovely lady and also can’t forget her husband Errol who is also just as lovely as Janine. After the wedding I had so many people complement us on our wedding and the name always mentioned was “your celebrant”. I couldn’t have thought of anyone more perfect to marry us. Todd and I both can’t thank you both enough for your warm friendly personality and making our wedding amazing.